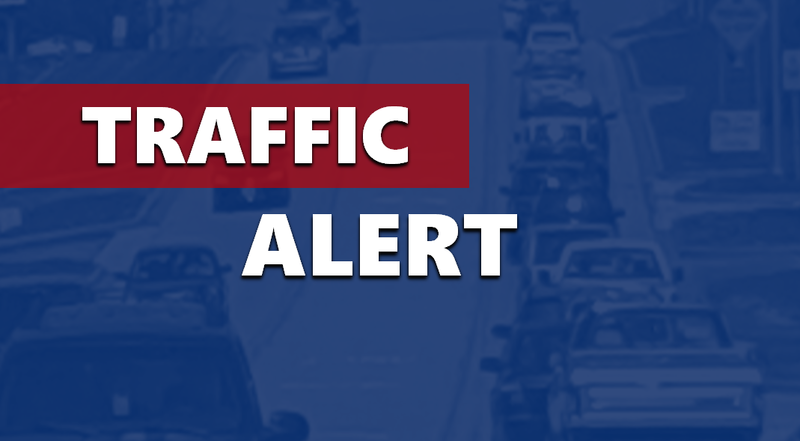 DAVIESS COUNTY – The Indiana Department of Transportation announces a road closure on State Road 57 in Plainville for a pipe replacement project. Beginning on or around Monday, Oct. 22, INDOT maintenance crews will begin replacing a drainage culvert about a mile south of the intersection of S.R. 358. This closure will be in place after school traffic has cleared and is expected to take one day to complete.This project was originally scheduled for Oct. 9, but had to be postponed due to rain. Local traffic will have access up to the point of closure, but all other traffic should use the official detour following S.R. 58, I-69, U.S. 50 and S.R. 57. INDOT urges drivers to slow down and stay alert near crews.